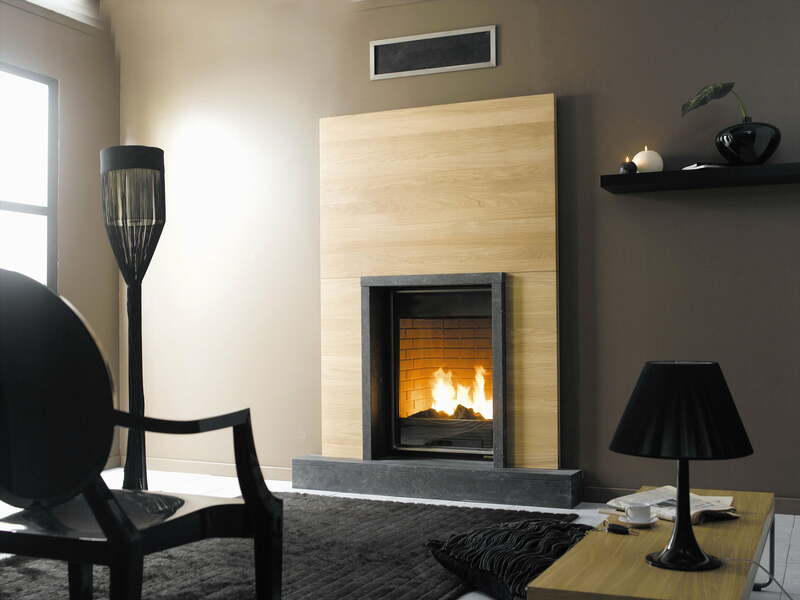 The Radiante 2000 is testament to Cheminees Philippe’s acclaimed innovation and inspiring fireplace designs. 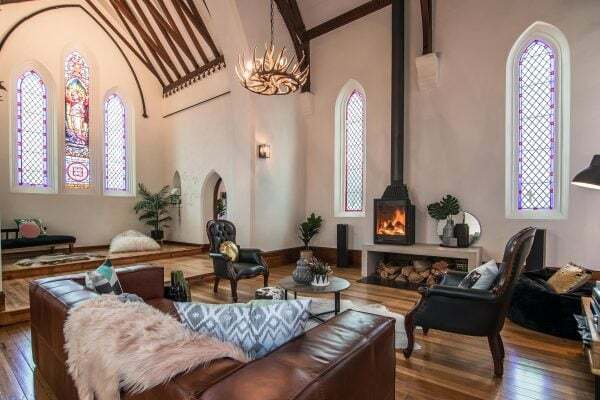 The ‘avant garde’ style of this firebox features an unusual and dramatic one piece tall glass door. The extra height of this firebox balances beautifully with the elevation of high ceilings and modern surrounds. 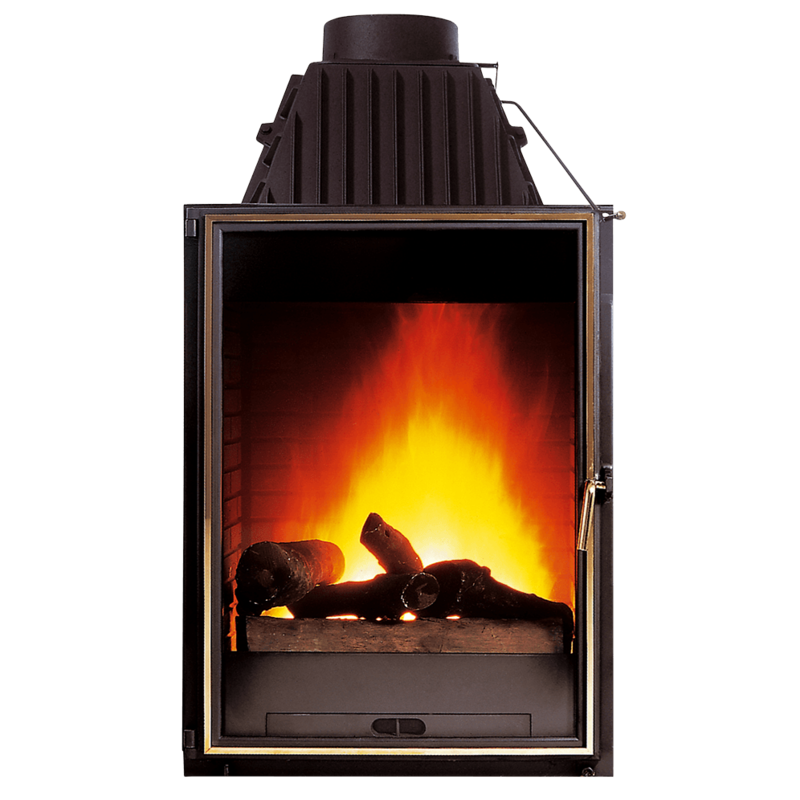 Designed with a tall lateral opening door, its vertical combustion chamber allows for optimum top to bottom burning and a fabulous dancing flame effect. The Radiante 2000 creates the look of luxury, and chic sophistication.